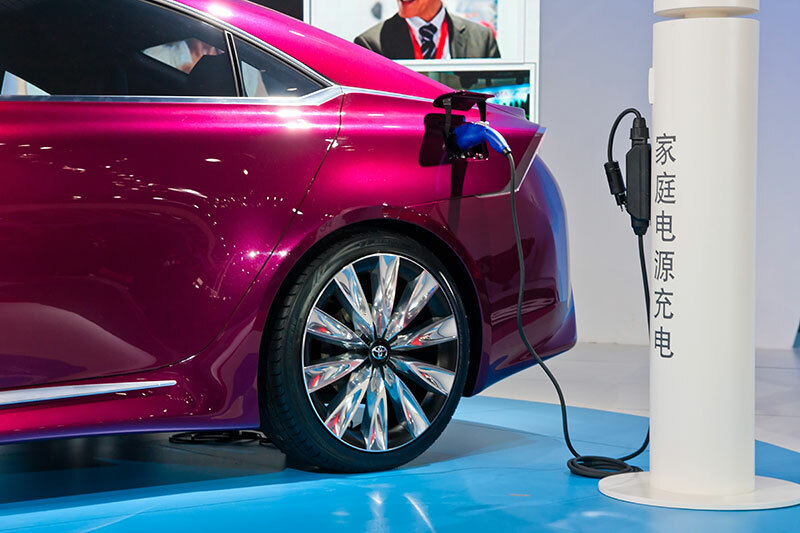 China’s Ministry of Industry and Information Technology (MIIT) have published their final rule on passenger car fuel economy standards, which includes a new mandate for ultra-low/zero emission Electric Vehicles (EVs). 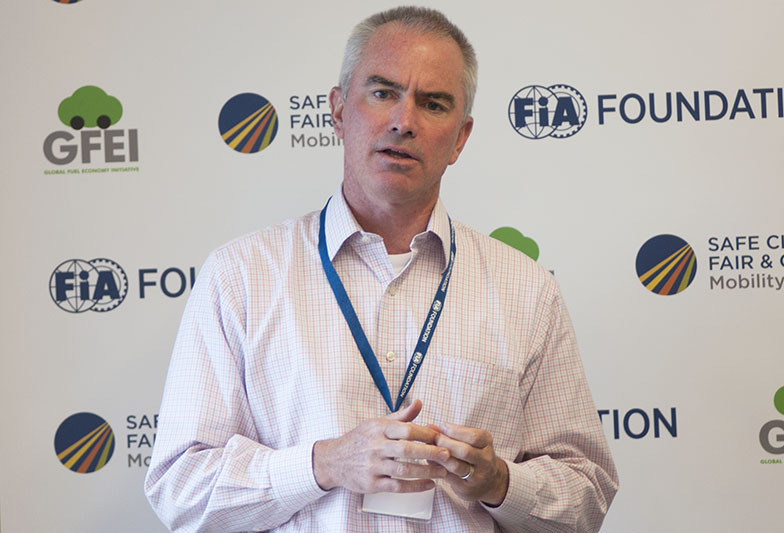 The existing fuel economy standards with a target of 5 L/100 km in 2020), will stay the same. 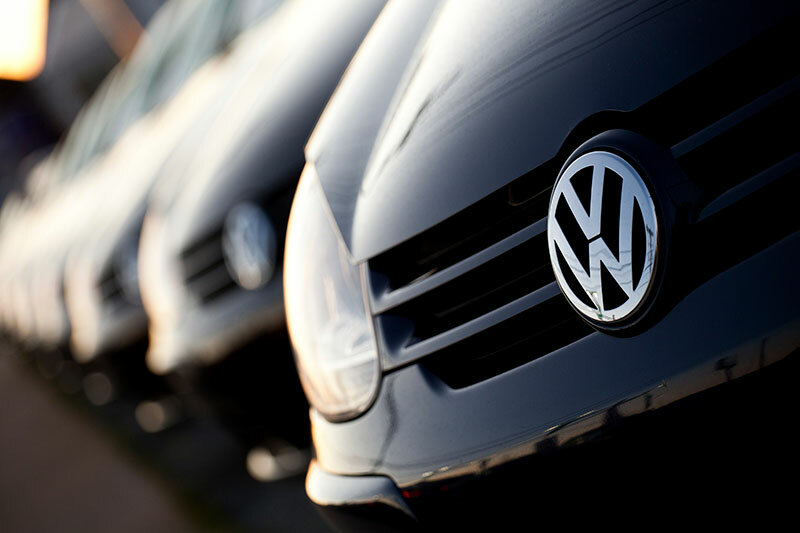 On June 28, more than 9 months after the "Dieselgate" story broke, Volkswagen agreed to a $14.7 billion partial settlement designed to do three things: compensate consumers for advertising fraud; promote electric vehicles; and clean up excess air pollution from the nearly half a million deliberately defective diesel cars sold into the US market for 7 years. While the settlement is incomplete—it does not include civil and possible criminal penalties, nor does it address the 85,000 3-liter diesels outfitted with defeat devices that VW sold in the U.S.—we know enough at the moment to step back and assess the results as they currently stand.